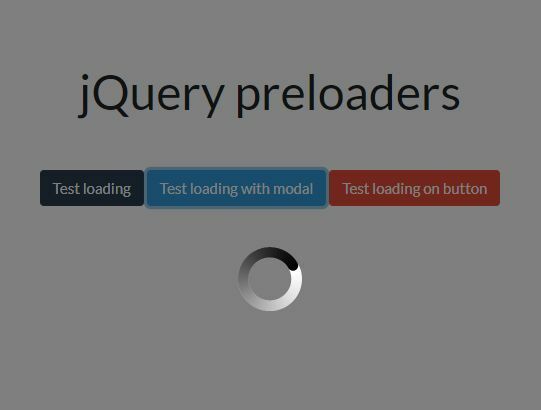 Grasp Mobile Progress Circle is a very small jQuery plugin used for generating a circular, customizable, smoothly animated and canvas based progress bar to indicate the loading status. 1. 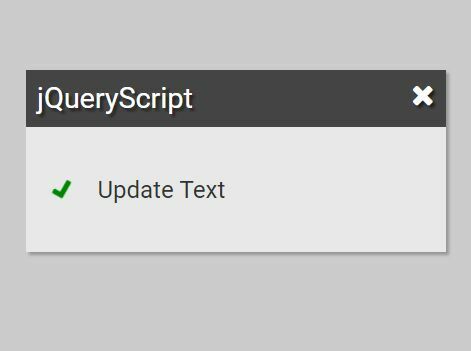 Put jQuery library and the Grasp Mobile Progress Circle plugin's files in your html document. 2. Create a DIV element in which you want to place the circular progress bar. 3. Initialize the circular progress bar with default settings. 5. Update the progress bar. 6. All default options to customize the circular progress bar. 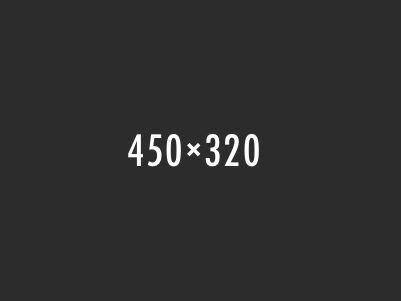 This awesome jQuery plugin is developed by theblindprophet. For more Advanced Usages, please check the demo page or visit the official website.